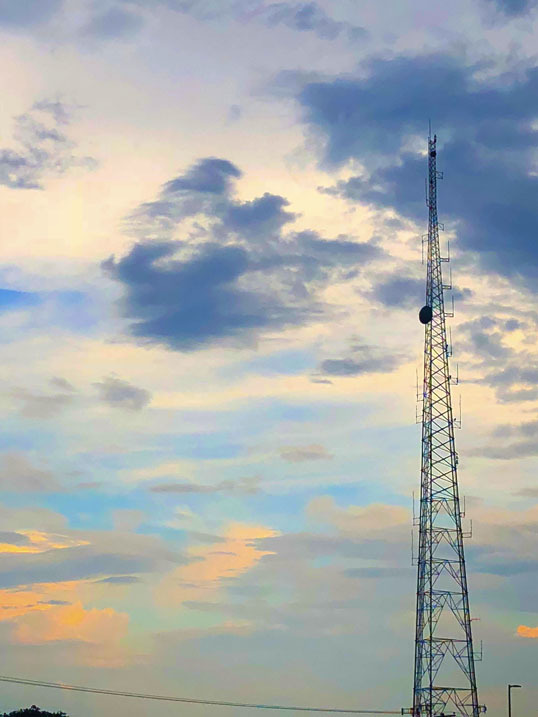 This entry was posted in Photography and tagged Dallas, Photography, postaday, postaday2018, radio, sky, steel, sunset, Texas, tower. Bookmark the permalink. “Air you breathe holds the breath of all things” Japanese children’s picture book.